<\/strong>Colostrum can enhance immunity to a wide range of bacteria, toxins and viruses. It can alleviate problems like food allergies and poor digestion by acting as an anti-inflammatory. <\/strong>Adults take 2 capsules twice a day with a glass of water on an empty stomach. Up to 4 capsules twice a day can be taken if required. colostrum is nature's immune system booster which contains a wide range of antibodies. Helps protect against harmful bacteria. Can help with digestive conditions such as IBS. 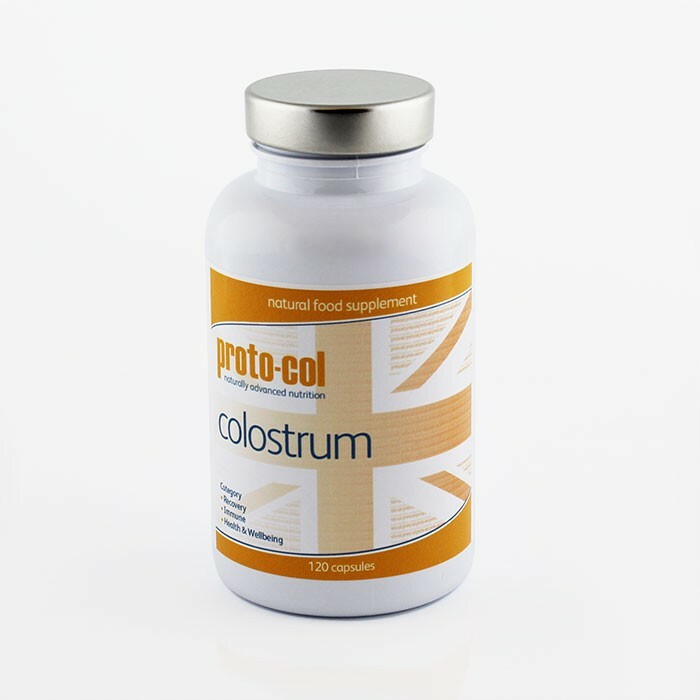 Colostrum can enhance immunity to a wide range of bacteria, toxins and viruses. It also helps to metabolise fat, increase lean muscle, energy levels and stamina. Adults take 2 capsules twice a day with a glass of water on an empty stomach. Up to 4 capsules twice a day can be taken if required.